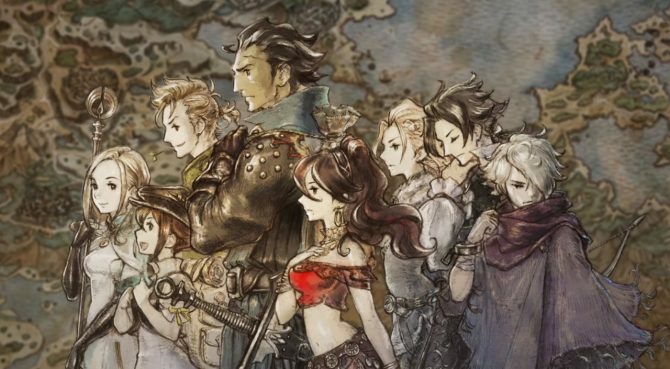 Square Enix will plan to release a new version of Octopath Traveler's acclaimed soundtrack in early 2019 featuring new arrangements of its score. 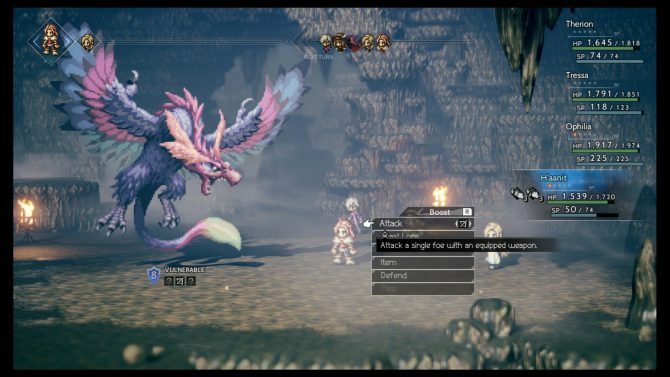 Released earlier this summer, Square Enix’s Octopath Traveler brought Nintendo Switch owners into an experience that looked and felt like a traditional JRPG from the SNES era, but with new flourishes and a unique visual style set in a more modern era. 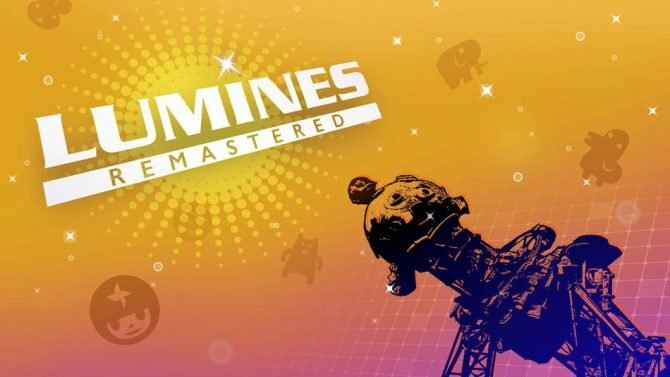 Part of that nostalgia came from the game’s lush soundtrack, and now those looking for a new take on the game’s excellent score can look forward to a new arrangement coming next year. 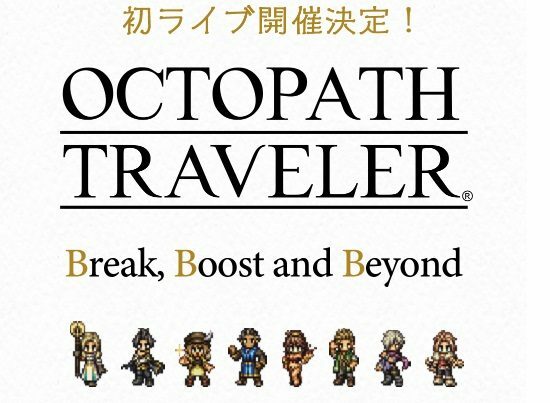 Square Enix has announced that a rearranged release for Octopath Traveler‘s soundtrack, called “Arrangements – Break & Boost,” will release on February 20, 2019 and feature newly-arranged versions of the game’s score. 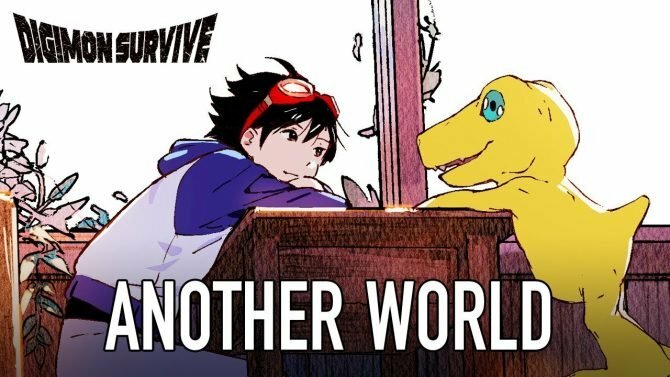 While the soundtrack release is confirmed so far for release in Japan (for 3000 yen), no details have arrived yet for whether the soundtrack will also release in other territories outside of Japan. 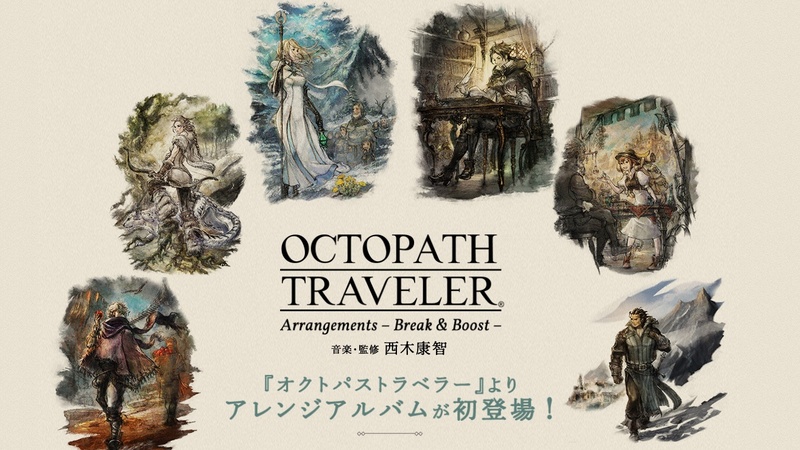 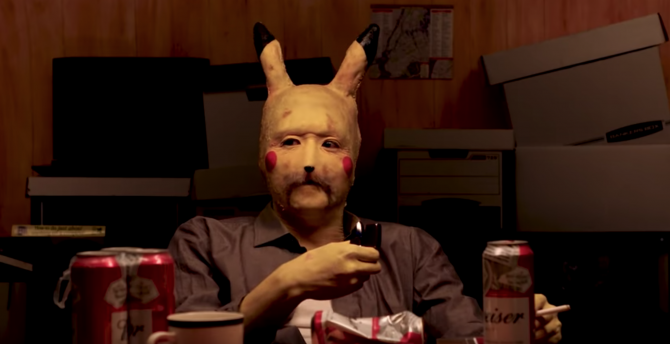 However, given the game’s success at launch this summer, hopefully the soundtrack will arrive in other territories given the passionate audience that the game has already established. 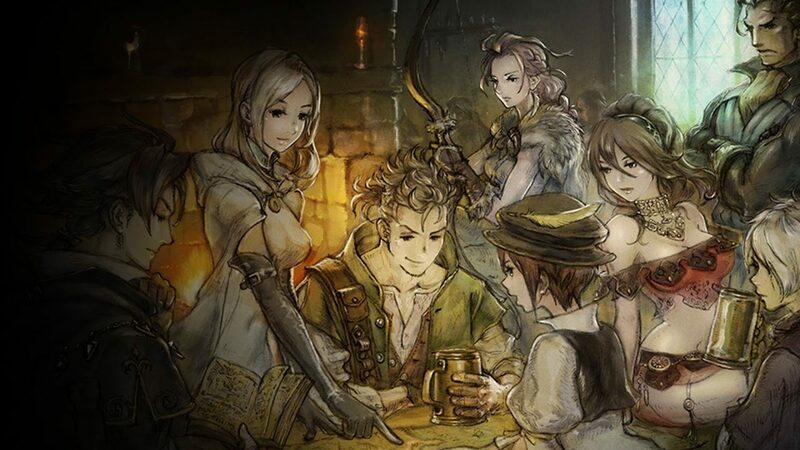 Octopath Traveler is available now for Nintendo Switch. 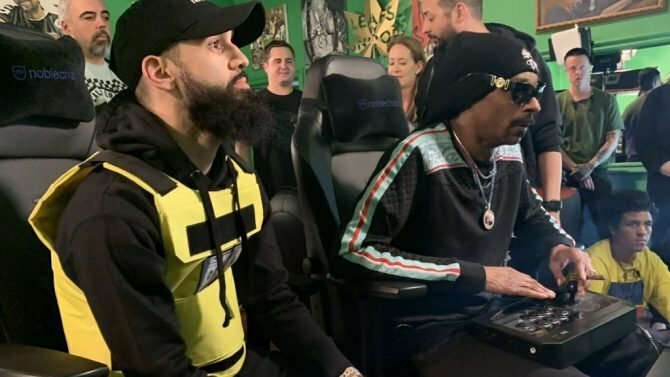 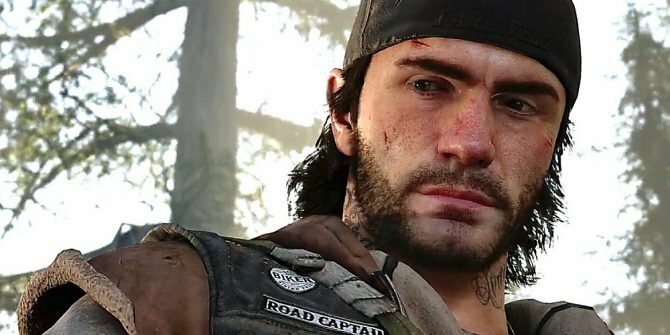 For more on the game, you can read our full review from when the game debuted this past July, and you can also pick up the game over on Amazon. 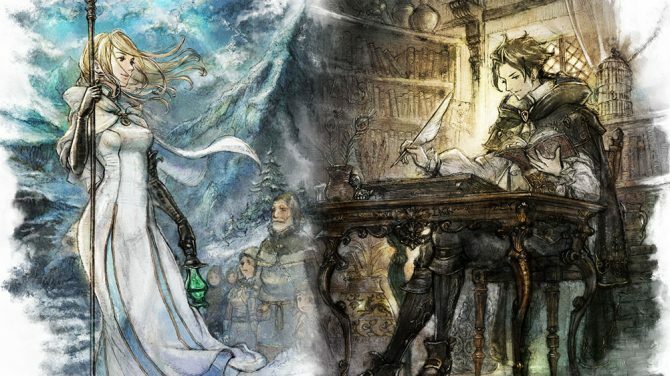 After previous info leaked, Octopath Traveler has now officially been confirmed for an impending PC release this summer with a trailer.